A confident designer who “prefers to let his designs do the talking” will make any list of anticipated fashion week shows. 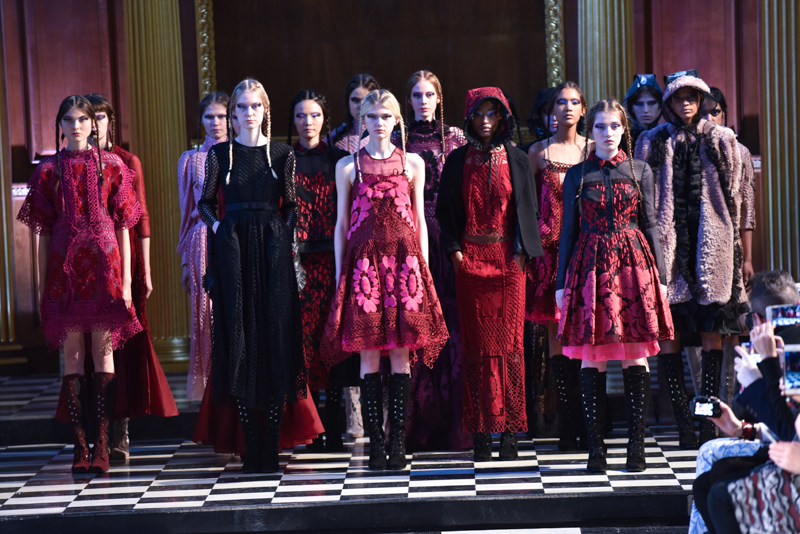 Bora Aksu certainly has developed a distinct signature style throughout his reign with a slight dark and seductive twist on a romantic ensemble. He often draws on inspiration from his childhood with the audience being led through some truly personal, thus, memorable times in his life. Although he opted for much warmer tones for his AW16 collection, will the designer return to a more brighter, colourful palette of which he is most know and celebrated for? And most importantly, will he have incorporated lace into this seasons collection as he is so fondly known for doing? His upcoming SS17 show will reveal all! 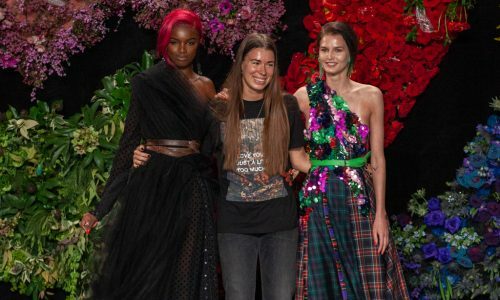 The Old Selfridges Hall provided a superb, derelict space for Erdem’s AW16 collection last season, drawing on inspiration from the great jazz age, the Edwardian era and Old Hollywood; picture crochet designs, heavy houndstooth wools, tassels, fringed bibs and Edwardian bias cuts. 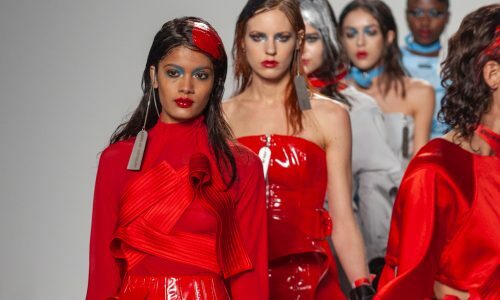 Seeing as the designer went down a nostalgic and slightly sinister route with his last collection and its show setting, it is likely things will brighten up for the new season. Despite what direction he chooses to take this season, his great craftsmanship and striking attention to detail will no doubt be ever present. Redefining modern luxury is what he is best known for, a task that takes the bravest, the most talented and of course, the most innovative of designers to do so. His clothes are best described as wearable sculptures, he explores form, fabrics and volume the way many designers fear to do. 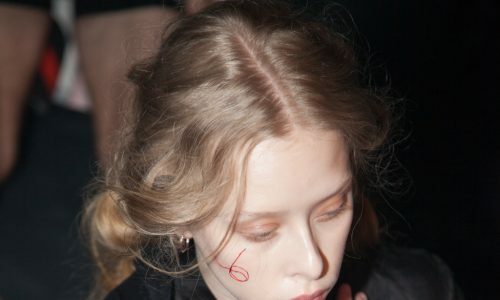 His AW16 collection was set at the Freemasons’ Hall in Covent Garden which really would have been the most shocking part of the show if it wasn’t for the models entering in Hannibal Lecter masks. If it’s shock, thrill and awe you’re after, you’re sure to experience this plus more at a Gareth Pugh show. 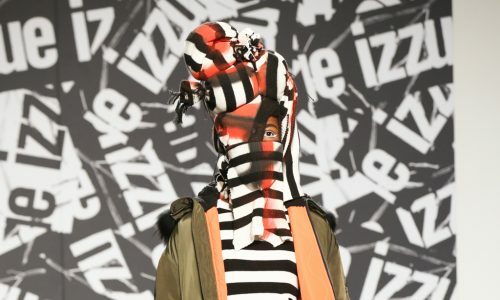 We are almost certain his new collection will provide a political statement of some nature, forcing us to sit back and question the styles and trends we very often take for granted. 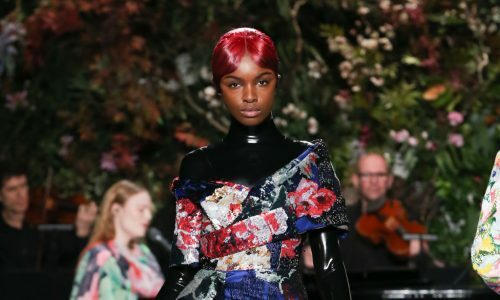 Bailey went ultra digital last season and in doing so, made the audience and fans across the globe come together as one as the presentation was live streamed live streamed on their Burberry App. This season, Burberry (along with several other fashion houses) will provide a shop-now-buy-now service giving attendees the opportunity to purchase pieces from the collection immediately after the show. Alongside this, they will merge both their men’s and womenswear collections together for one undoubtedly cutting-edge show. Last season, Bailey steered away from any specific theme and instead, went for “the things that he loves”. We suspect this season will unveil outstanding pieces in part of a strong and intricate seasonal theme – perhaps some floral prints on slightly heavier fabrics than we would generally expect. 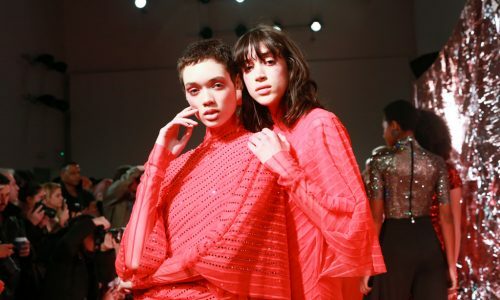 Noted as one designer that spearheaded a revival of British high fashion, Christopher Kane is a designer you could safely say is outside the box. Despite changing seasons and trends, Kane’s collections are always distinctly different and therefore, immediately recognisable. Last season, leather was corrugated to resemble cardboard, feathers adorned ankles and plastic rain bonnets were very much embraced, celebrating the “everyday woman” he called his collection Lost and Found, dedicating it to the hoarders and compulsive collectors who think in unique ways and choose to stand outside society. Kane always appears to remain his own man, avoiding the pressures of what society expects of one another meaning, we are bound to be sold by his new seasonal collection.